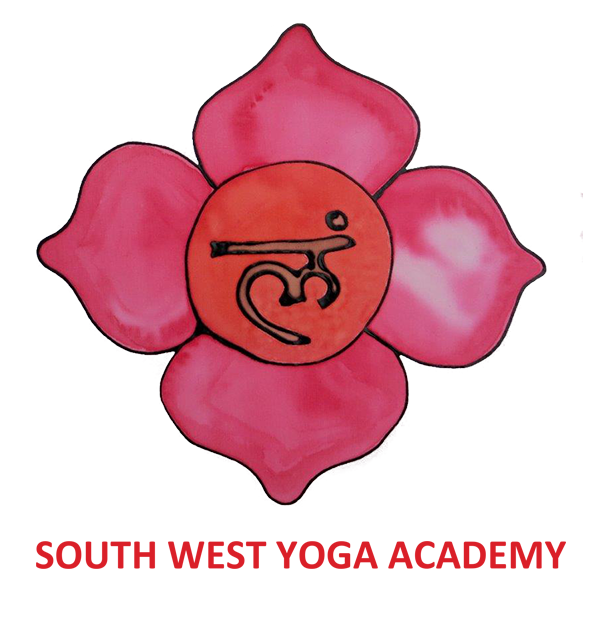 The tutors all discovered yoga many years ago, eventually coming to teaching by taking the British Wheel of Yoga Diploma themselves. They have a large number of years of yoga teaching experience between them from which to draw and share. Each of the team has followed her own yoga path and brings unique specialist knowledge and yoga background to the classroom. All the course tutors have undergone training to become DCTs (Diploma Course Tutors). All the qualified DCTs have all taught the BWY Diploma and the BWY Foundation Course, working independently, and all are qualified to assess trainee yoga teachers. Each of the tutors continues to study and practice by attending relevant training courses for continued professional and personal development every year. Click below to find out more about each tutor.